Whether you're planning a beach wedding or a party, we at Tents For Rent bring your dreams to life in the outdoors. We believe that hosting an outdoor event should be easy and stress-free. Forget about the weather while our tents protect you and your guests, all while allowing you to enjoy the beautiful outdoors. 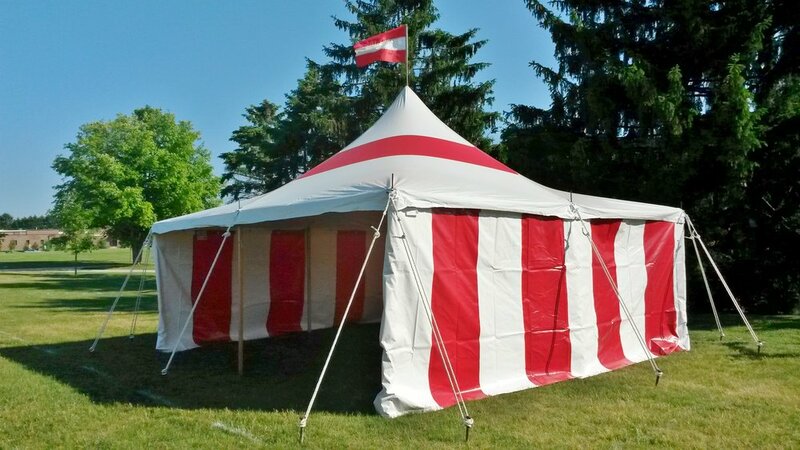 Whether you have visions of a romantic wedding tent, a backyard party tent, or a corporate event tent, let us exceed your tent rentals expectations. Email us or call us at 717.733.9700.